Milling has been part of the manufacturing process for centuries. The first machines were introduced as far back as the late seventeen-hundreds. The process itself involves using tools, or cutters, to remove the material required to leave you with a finished product. By changing the tool, orientation or speed of the machine or even the axis in which the tool operates, you can create a range of different finished products. 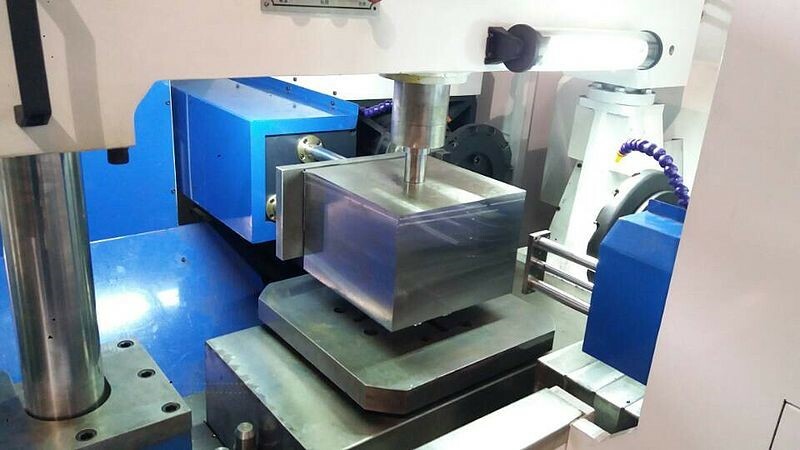 As with most equipment, milling machines have developed significantly over time, and nowadays, while manual machines are still used, many businesses opt for a CNC version. But what is it and what are the benefits? The term CNC stands for computer numeric control, so in essence these types of milling machine are simply controlled by a computer rather than a manual operator. For a business this means that they can help to reduce the cost of operators. It also makes them safer because less manual intervention is required. Of course, using any type of machinery in the workplace can be dangerous, and the Health and Safety Executive provides businesses with guidance on best practice. 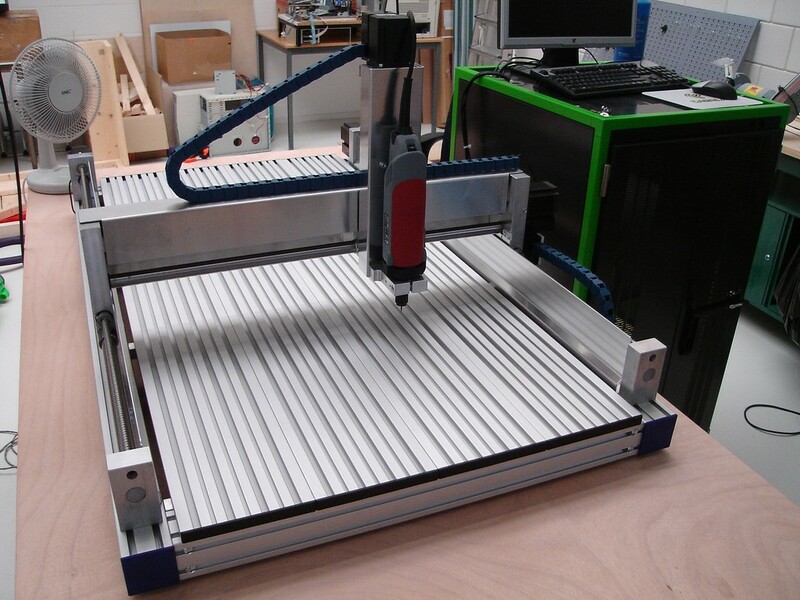 But there are many other benefits to be gained from using a CNC machine. As previously mentioned, a reduction of labour costs is one benefit. As well as requiring little intervention, there is no requirement for skilled labour. With some training, most people are able to easily operate them. However, the initial investment in these machines will be significant. For this reason, while many larger companies may find it more cost-effective to have their own machines and operators on site, many smaller businesses choose to outsource their milling to specialists in the CNC field such as https://www.parallelprecision.co.uk/cnc-milling/. As with many processes which are computer controlled, one of the main benefits is precision. When used with computer-aided manufacturing (CAM) software, tolerances can often be kept to a bare minimum. This, in turn, brings a reduction in waste which also helps to minimise costs to the business. Furthermore, a computer-operated process is able to run almost nonstop, increasing productivity. It’s particularly suitable for businesses that need to produce big quantities quickly. In general, they only need to be turned off for scheduled cleaning and maintenance or in the case of breakdown.